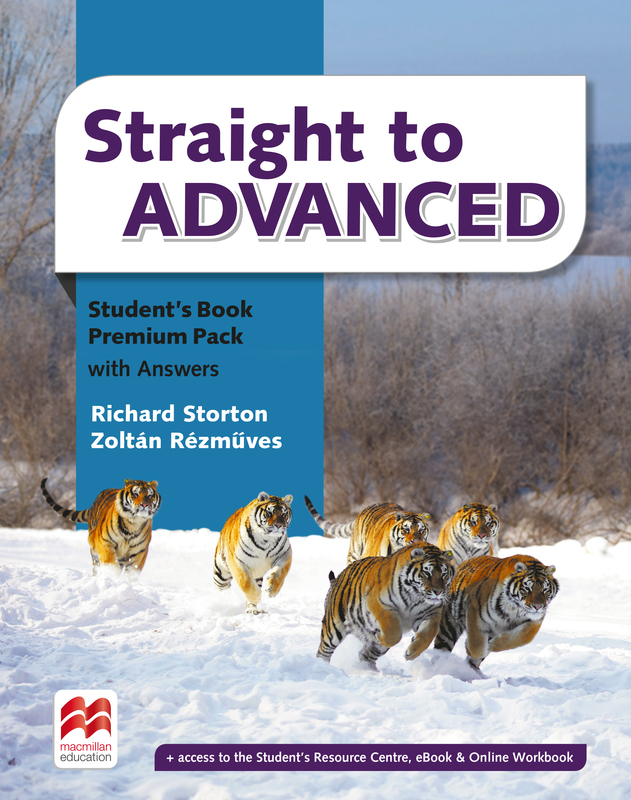 The Student's Book with Answers Premium Pack provides preparation and practice for the Cambridge English: Advanced (CAE) exam. At least one part of every paper is covered in each of the 10 units. It's packaged with an audio CD and a code providing access to the Student's Resource Centre and the Online Workbook.